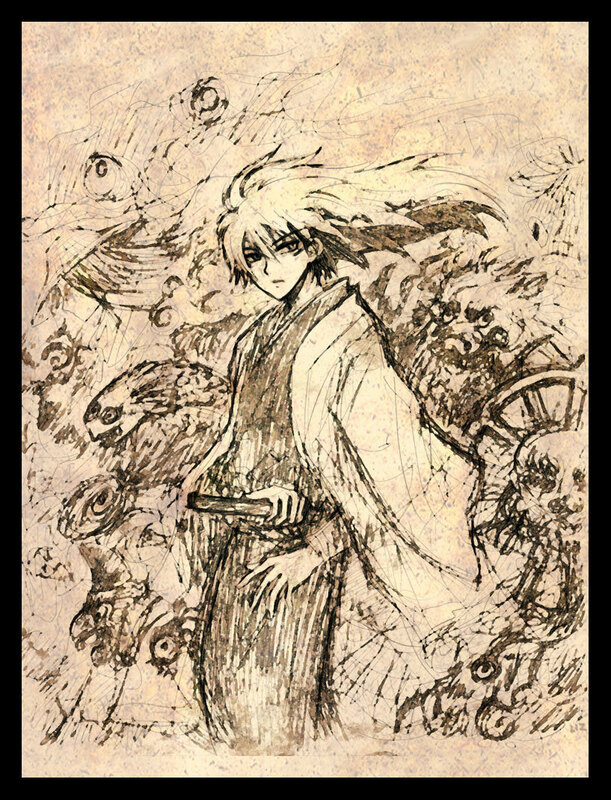 Rikuo(yokai_form)_art_. . HD Wallpaper and background images in the Nurarihyon no Mago club. This Nurarihyon no Mago fan art contains anime, comic kitabu, manga, cartoon, and mkono.